PoL # 5 Obscuring the Composer? Professor Cathy Lane will lead a workshop exploring text-based instruction scores as a starting point for collective “composition” through listening to each other. During the workshop participants will play and discuss non-traditional scores for performance from composers such as Pauline Oliveros, Alison Knowles, Annea Lockwood, Catherine Williams, George Brecht and Viv Corringham. Please bring an instrument or other sound making devices. If you have any text scores written by yourself or other people, well known or not so well known, feel free to bring them along to share. No musical experience necessary. 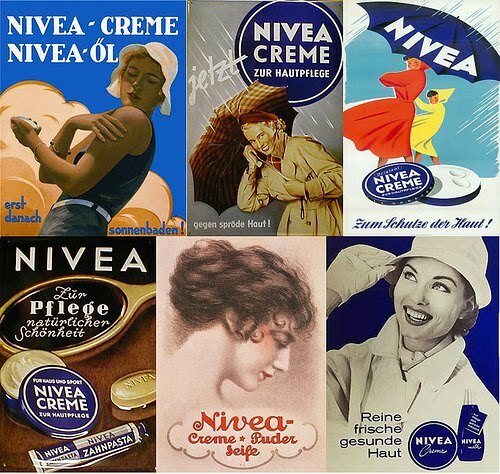 *Image credit: Alison Knowles Nivea Cream Piece (1962) – for Oscar Williams.